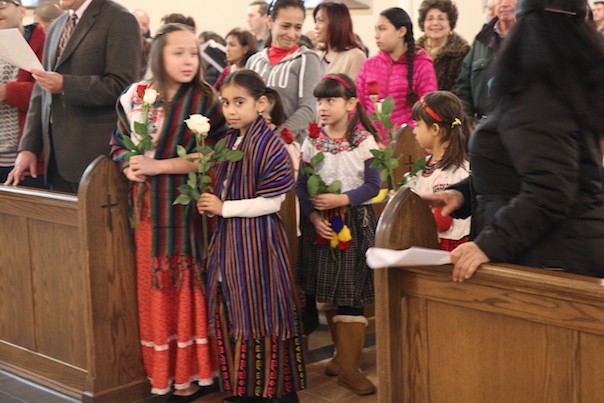 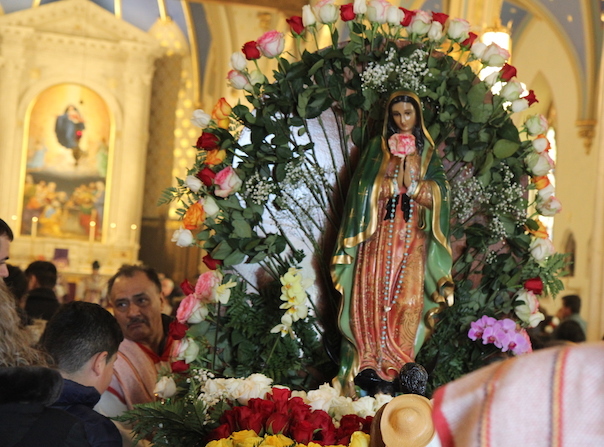 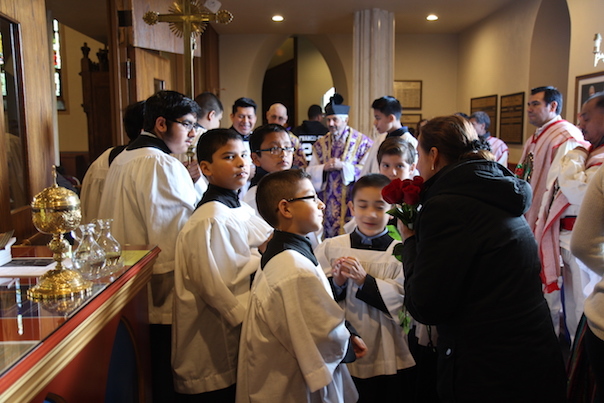 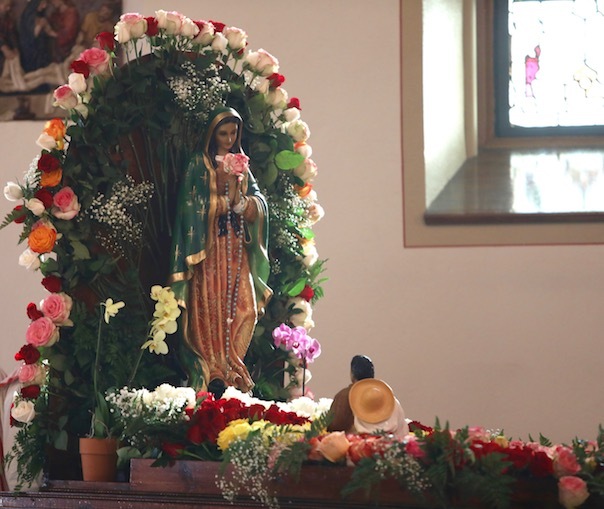 The Feast of Our Lady of Guadalupe was celebrated with a special festival on Sunday, December 10, 2017. 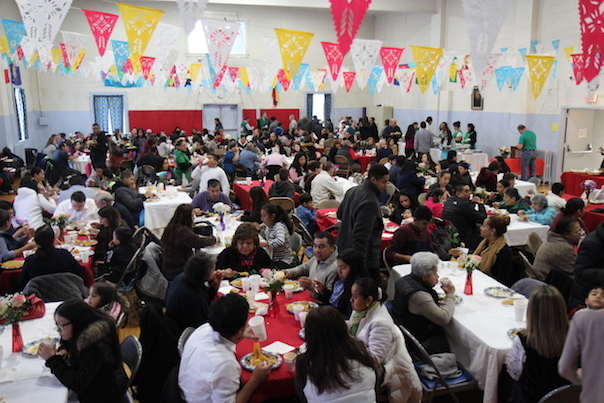 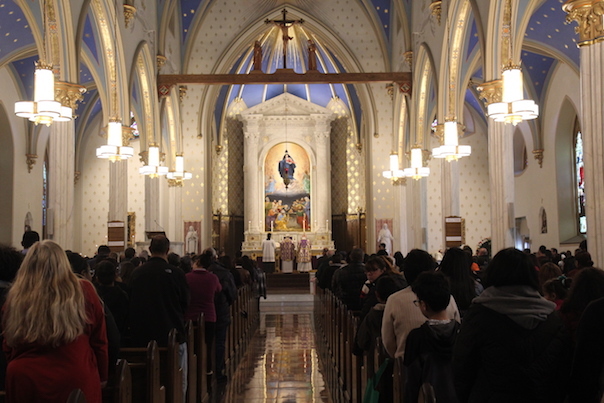 Sung Mass in Spanish at 1:15 p.m. was followed by a reception in the parish hall and finally the recitation of the Holy Rosary in the Church. 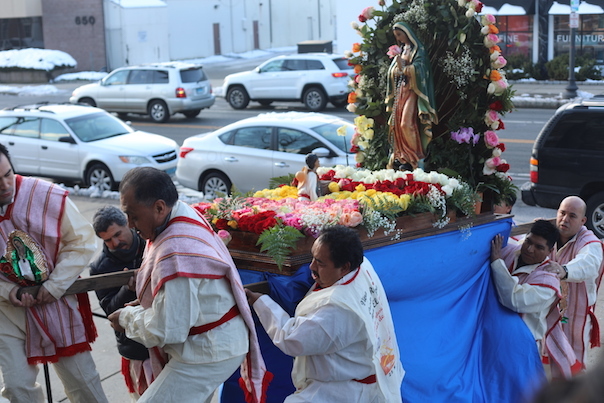 Weather did not permit the outdoor procession through the streets of Norwalk this year, but it was a beautiful event as always.